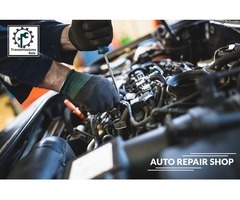 Are you looking for car servicing in Lynn, Massachusetts? 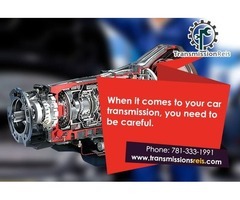 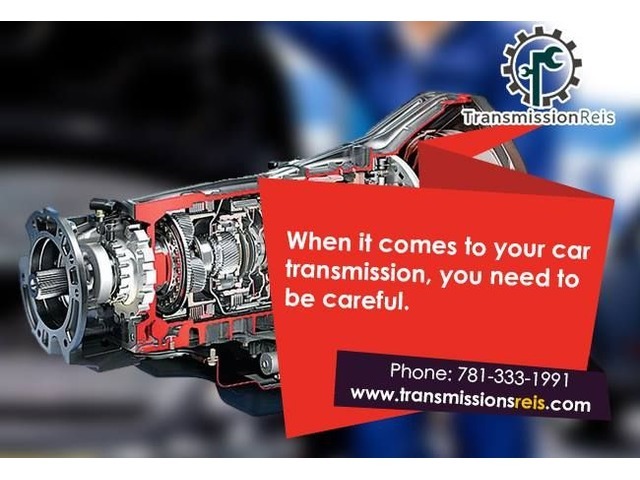 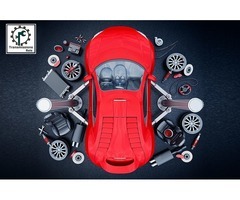 Contact Transmission Reis car service and get all types of auto repair service. 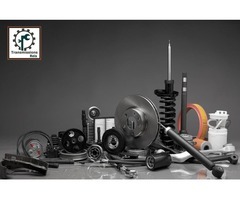 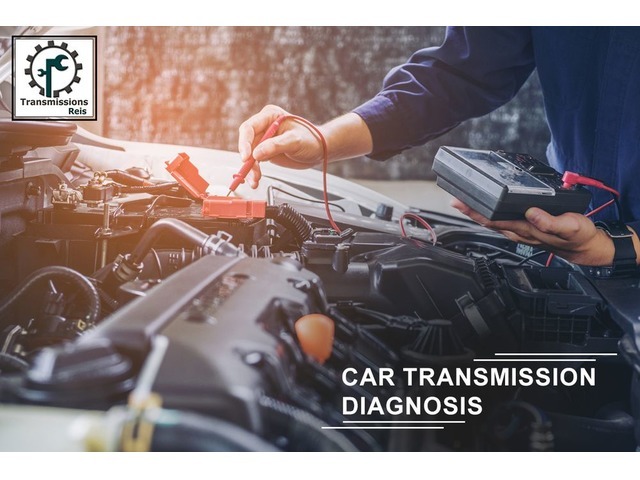 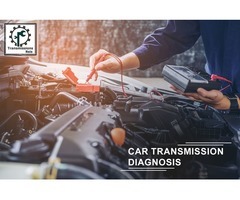 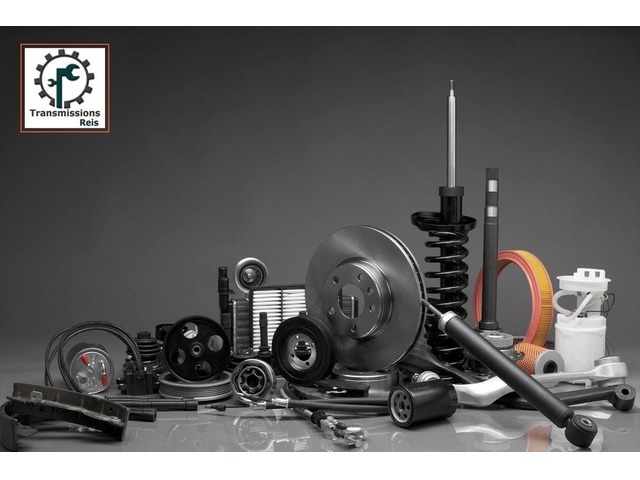 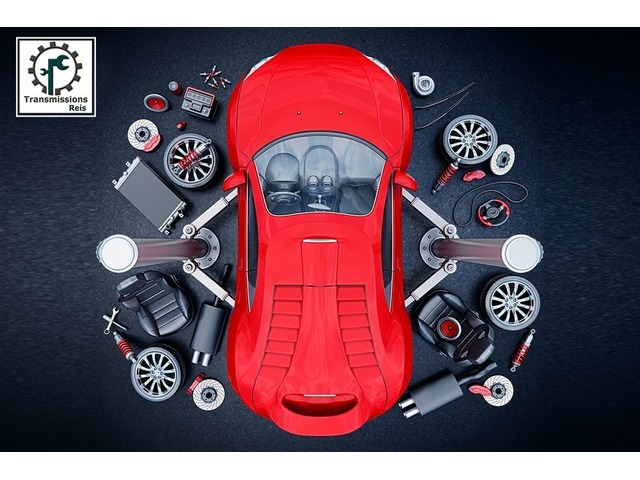 You can avail engine repair service, transmission repair service, oil exchange, tyre repair and exchange & other car repair servicing in Lynn, Massachusetts.Instant car repairing done by experts and competent car mechanics.